After his standout Super Bowl performance in the broadcast booth, former Dallas Cowboys quarterback Tony Romo has never been more popular. He is an in-demand personality for speaking engagements and will keynote an upcoming global real estate conference. Romo will be present at the International Council of Shopping Centers RECon conference, which takes place in Las Vegas May 19-22. His speech will focus on leadership and sportsmanship. Romo is also going to take part in a special contest with a RECon attendee where $50,000 will be donated towards his chosen charity. Registration is still open and more information is available on the ICSC site. Before becoming a celebrated broadcaster, Romo has an unlikely path to NFL stardom. He was undrafted out of Eastern Illinois The Cowboys signed him and he went on to a decade-long career as a starter. Romo was a four-time Pro Bowler and a second-team All-Pro in 2014. He holds Dallas career records for passing yards and passing touchdowns. 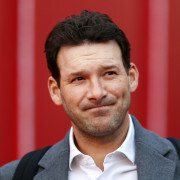 Upon retirement in 2016, Romo was hired by CBS Sports as their lead NFL analyst. He has remained active in philanthropy throughout the Dallas area with organizations like the United Way and Make-A-Wish Foundation. 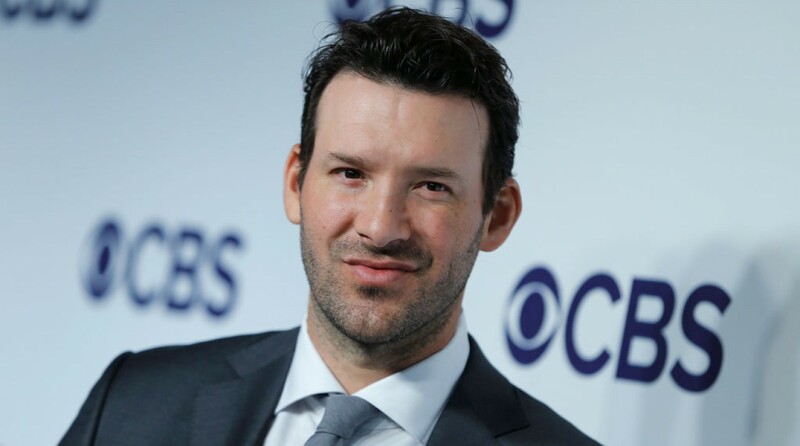 To inquire about Tony Romo's speaking fees and appearance costs, contact the agents at Athlete Speakers by calling us at 800-916-6008 or by Starting Your Booking Request Now.